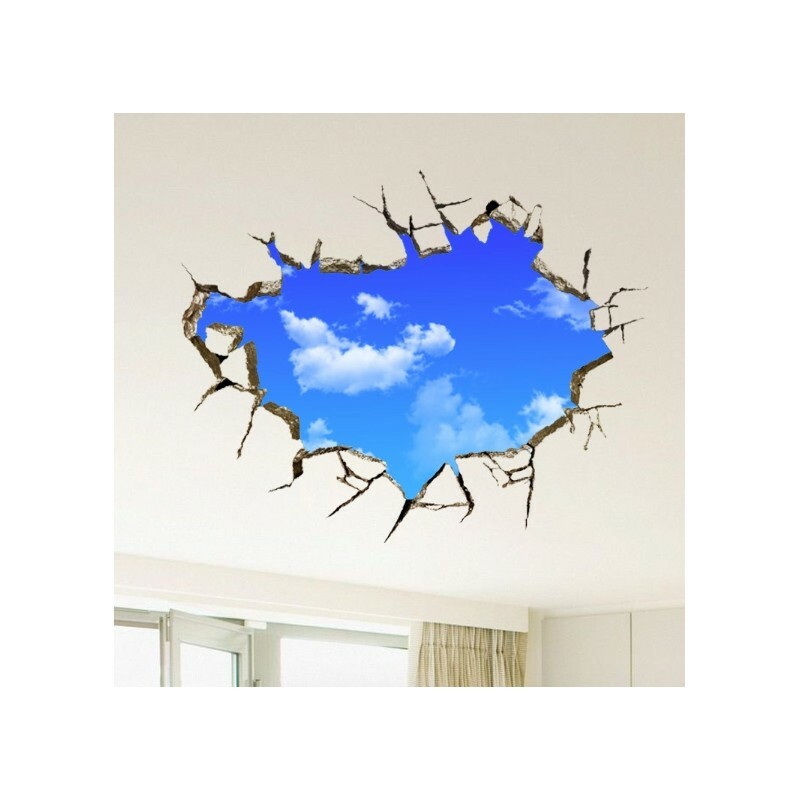 3D Blue Sky Wall Ceiling Sticker 50*70 cm. 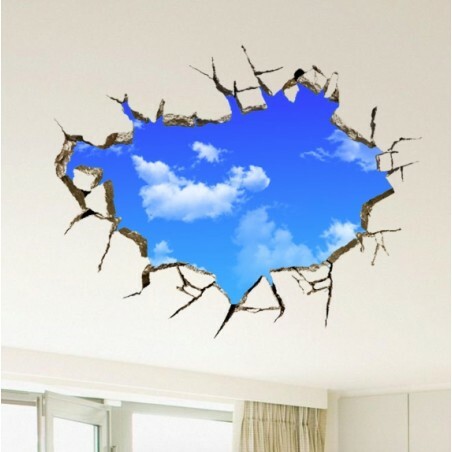 3D Blue Sky Wall Ceiling Sticker. Self-adhesive , can be pasted directly.